Proper feeding and training is important for the long life of a partner and watchdog. Food must not have any poisons. Training must include boundaries and friendliness. 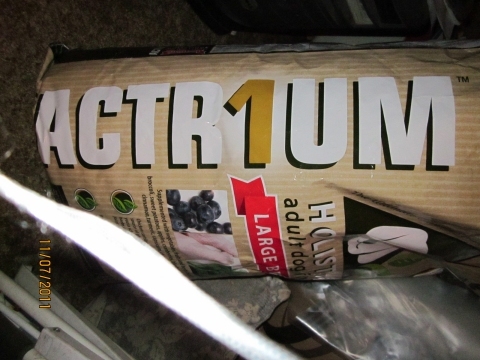 Actr1um all natural dog food cost less than $40.00 for 16 kg at Wal-Mart. It is good food with no poisons.